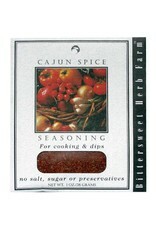 Cajun Spice Seasoning - Miam! This makes a great dip, dipping sauce, grill spice and it is especially good on all kinds of potatoes. 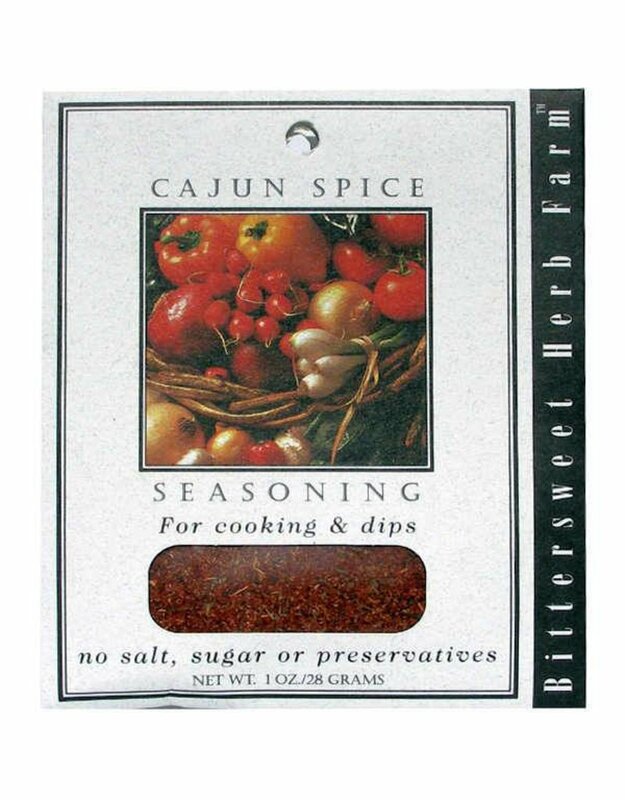 Ingredients: paprika, onion, garlic, cayenne, white pepper, herbs & spices.